A Little Bit of History – Will the REAL Ernesto ‘Che’ Guevara Please Stand Up? 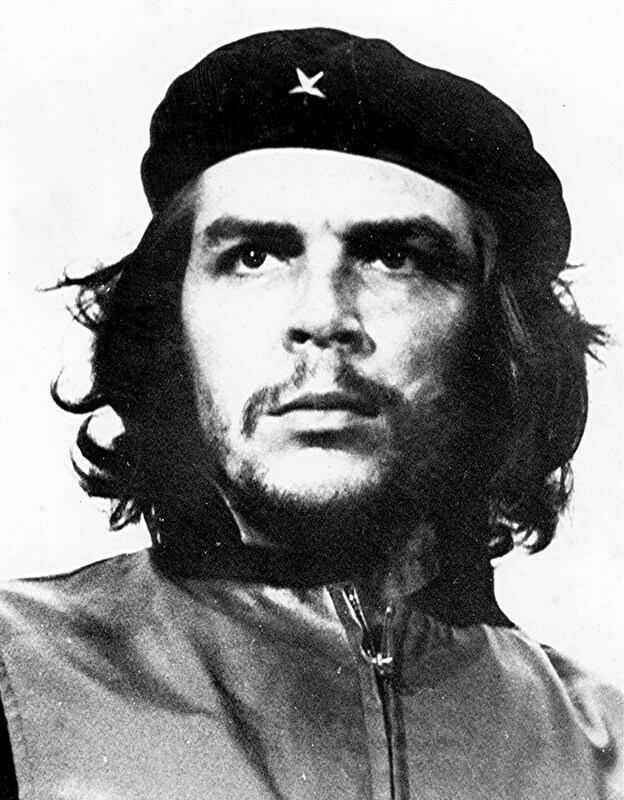 College students and public school teachers alike gleefully wear all things “Che”. When one lands at an airport in Cuba, the gift shop is replete with Che memorabilia. Here in America, youth celebrate him as a “revolutionary”. What do Cubans think of him? Contrary to false history taught in our universities, the last enemy Castro had to defeat were the very people who worked the farms, los campesinos. One dear Cuban friend who survived the Castro revolution once told me, “I can show you the pits where they buried the bodies.” One estimate numbers his murders at 2,000. Those shootings were not justice meted to criminals. It was nothing more than a reign of terror that continues to this day. 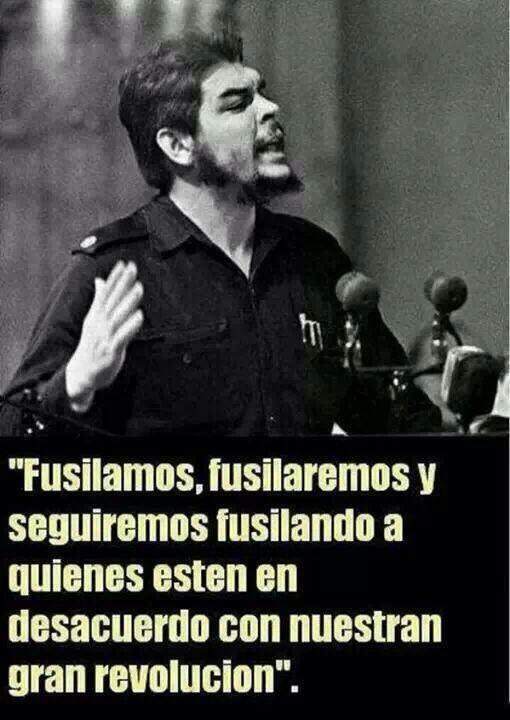 Fortunately, even cruel Soviet masters couldn’t stomach Guevara and so it was Castro sent him to fight in Africa. Later, justice caught up with this murderer when Bolivian soldiers increased Che’s body weight noticeably with lead. Learn about this despicable Argentinian who slaughtered Cuban patriots unhindered by Fidel Castro via this brief 3-minute video. In 1959 Cuba was the fourth largest economy in the Western Hemisphere. The Cuban peso was on par with the USD. Communist government sets itself as “god” over its subjects. Therefore, disciples of Jesus Christ are considered enemies of the state. Christians have been treated brutally in prisons where they became “los tortuados” and often died at the hands of castristas. The official newspaper is called “Granma”. A southern province is called Granma and both were named for the sailboat Castro used to launch his revolution from Mexico. Few Cubans know the meaning of the name. The sailboat was named for an American family’s grandmother – Granma. Cuban is a destination for sexual tourism, second only to Columbia for la prostitucion infantil (child prostitution). Castro’s ‘revolution’ successfully “liberated” Cuban workers so well that untold thousands have perished in the Florida Straits while attempting to escape the glorious socialist workers paradise. Know the truth and the truth shall set you free.